I have very little time in the morning to make breakfast. By the time Andrew leaves for work I usually have about 20 minutes until Liam starts stirring. So my breakfasts NEED to be quick, easy, and healthy. Lately I have been really into eggs. But plain eggs can get real boring real fast. So I have been making different variations of veggie scrambles. Well recently I tried it in a mug and holy yum! 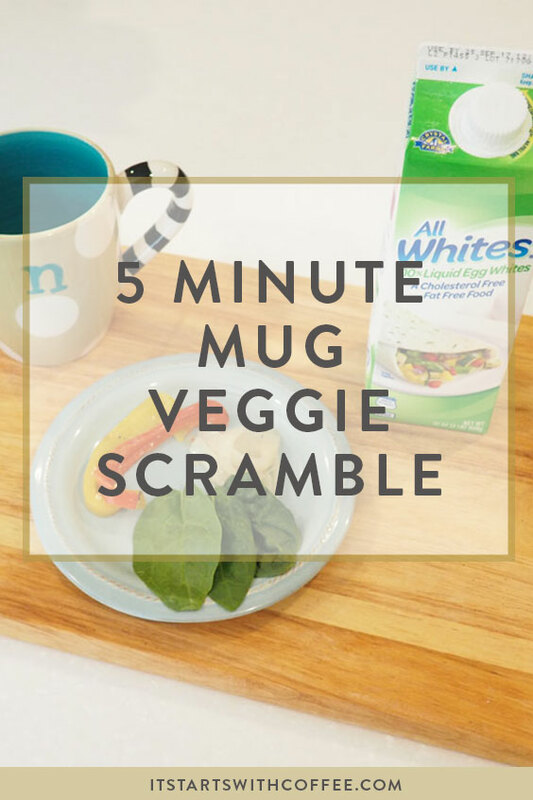 I knew I had to share this 5 minute mug veggie scramble with you guys. One reason I love this recipe so much is that on the off chance Liam is up early I can for sure hold him/feed him a bottle with one hand and eat this with the other. It’s also really easy to make and delicious and healthy as well. It’s pretty hard to find breakfasts that are healthy and yummy and this fits the bill. 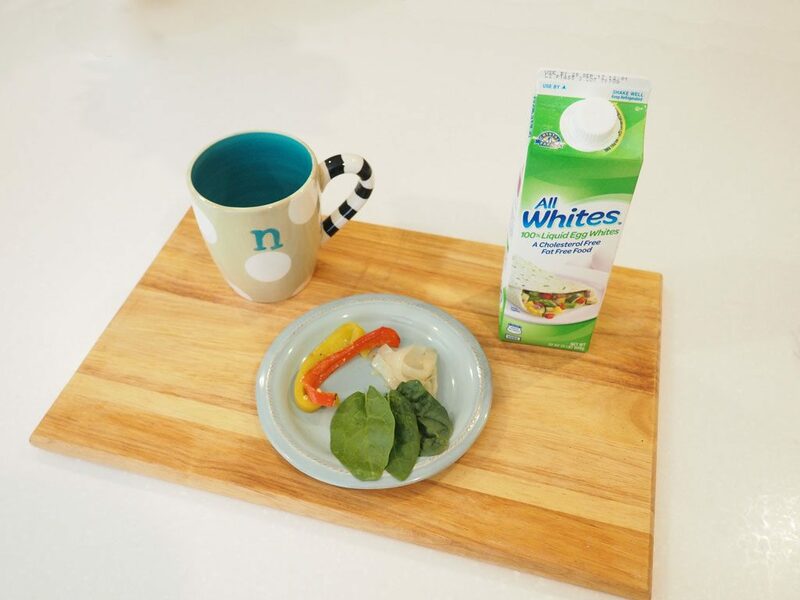 AllWhites® 100% liquid egg whites is a convenient, fat-free, cholesterol-free and low-calorie source of lean protein – ideal for providing you the energy you need for everyday. They contain 100% real liquid egg whites and are rich in protein with no fat or cholesterol. Each serving contains 5 grams of protein, 0 grams of fat and 25 calories. To help you get your mug recipe going I am partnering with Allwhites® to give ONE of you the chance to win this Curious Chef 27 piece foundation set! Simply comment below telling me what recipe you would make!! 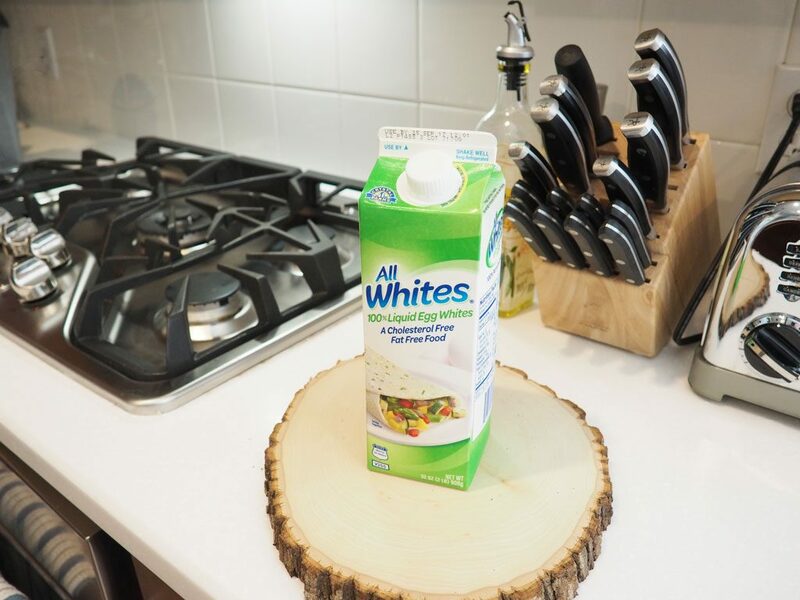 This is a sponsored conversation written by me on behalf of AllWhites® Egg Whites. The opinions and text are all mine. I really like this recipe too – definitely going to try it as I’ve been finding methods to make scrambled eggs without the oil! Thank you so much! I like the mug French toast recipe. I love making an egg white omelette with cheese and mushrooms..
That veggie scramble sounds good. I love easy peasy breakfast ideas – especially for when school starts back up and mornings are so much busier. We could use these as a substitute for whole eggs in things like omelets or egg burritos. We usually use All Whites in recipes that call for egg whites, like certain cake mixes, which makes it where we aren’t stuck with a ton of yolks. Plus they make it easy with tablespoon measurements to get the equivalent amount. I love that this is so quick to make – and that it can be made in a mug! My husband makes breakfast for himself and it takes 4 or 5 dishes. It’s a little unreal. I love quick meals like this. We have made some egg ham and cheese mug meals in the past, they’re very quick. Love the idea of mixing it all in a mug! 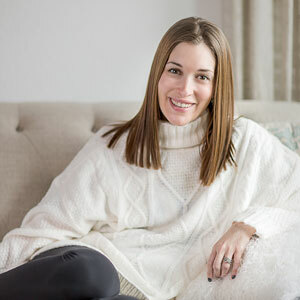 so manageable and easy! We would make some sugar cookies! What an awesome breakfast idea, especially for our all too frequent hectic mornings! 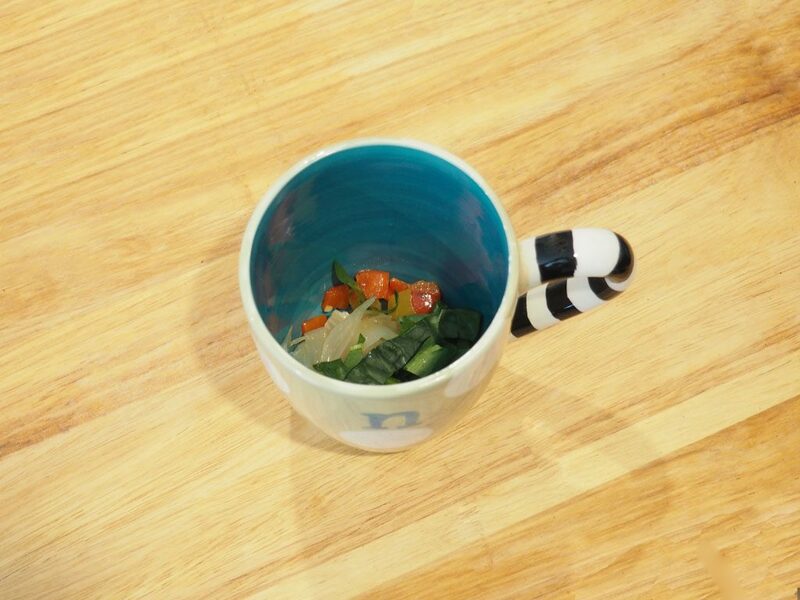 I love that you can easily customize the veggies based on personal preference too. This sounds like such an amazing breakfast idea! 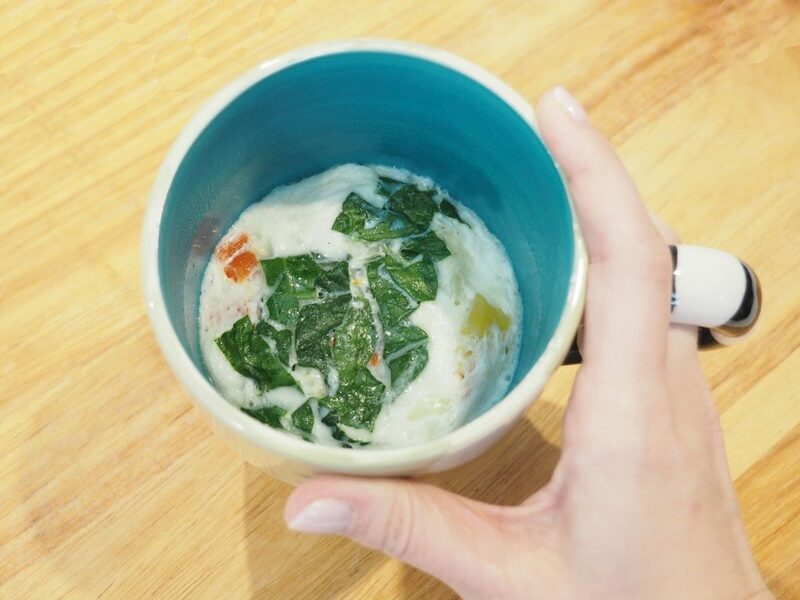 I love the idea of making breakfast in a mug! I never would have thought to prepare eggs in a mug! I would make a mug brownie! Oh this is an awesome use of egg whites. I could definitely do this for breakfast. I like that you can use a few different types of veggies! 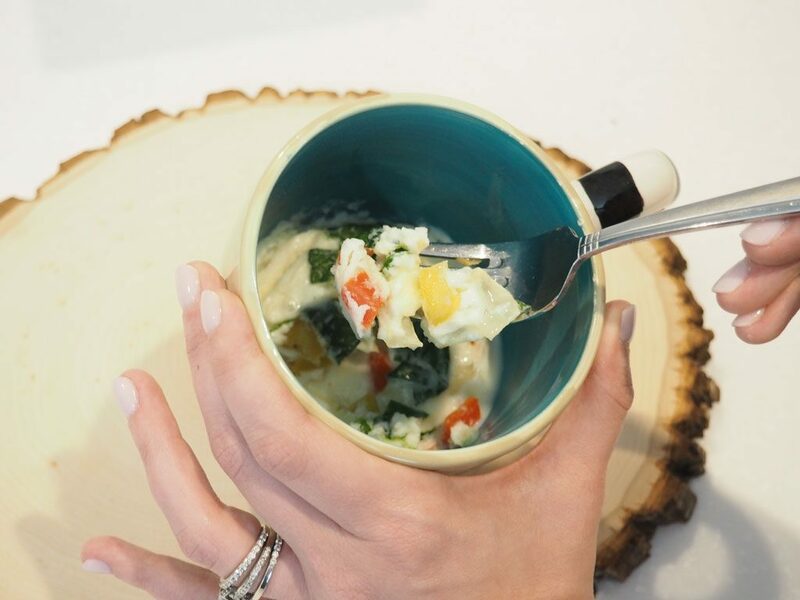 I have heard of mug cakes but mug veggie scramble is truly inspired. I think I might give this a whirl tomorrow. Mornings are not my time to shine. I’m always behind and rushing. 5 minutes is totally do-able for me though. Your scramble sounds perfect, especially since I can mix it up with veggies. I have seriously never thought of doing this. Genius! Also, looks so yummy! I would make some mini frittatas with spinach, bacon and gouda! scrambled eggs with cheese mixed in. I would make a roasted veggie and cheese quiche with this. That’s such a smart idea! I am so awful at finding new ideas for quick easy meals but that looks so easy and yummy! This is amazing! I would love to try! i think i would try to make those muffins/cakes everyone is making in mugs! Would make the mug french toast. I’d like to make a quiche with this. this looks really healthy and quick for a busy morning!